The Dimplex Danesbury Electric Fire is a Traditionally-styled flame effect inset fire, which provides all the advantages of a modern electric fire but with the appearance of the beautifully crafted traditional fire. 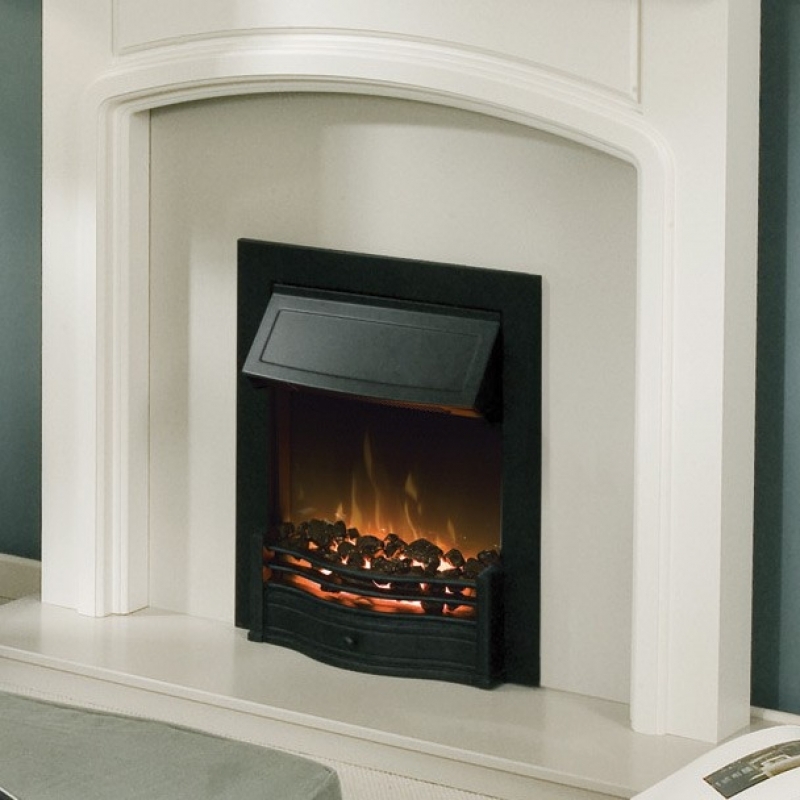 The Dimplex Danesbury is supplied a standard with a 2kw fan heater, but also has the advantage of the flame only feature. Supplied with three equally effective finishes, brass, antique brass and black.